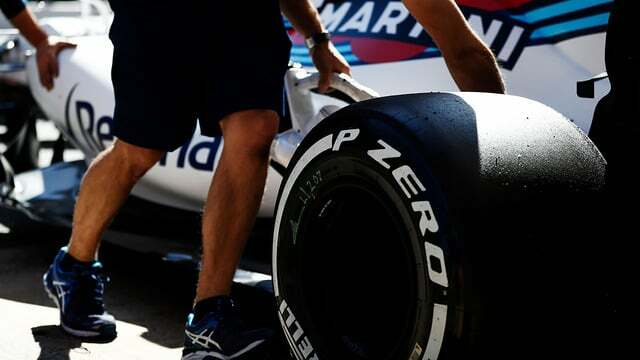 Massa tops the times for WilliamsCredit: Pirelli S.p.A. 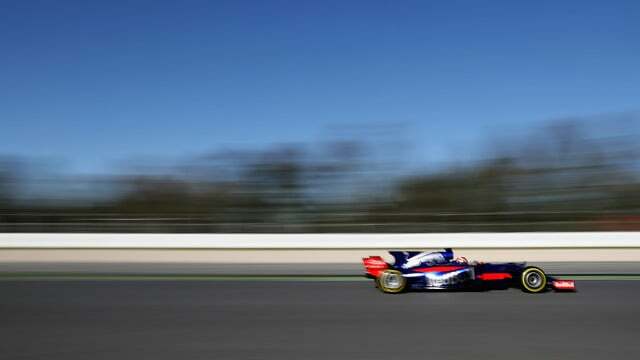 It was a quiet day of pre-season testing in Spain as the final week began under blue skies in Barcelona. Teams looked to be running longer distances than they did in the first four days, and were concentrating on getting a complete package out of their car, moving on from the early shakedowns we saw last week. There was just one red flag today, brought out by Renault right at the very end of the session. 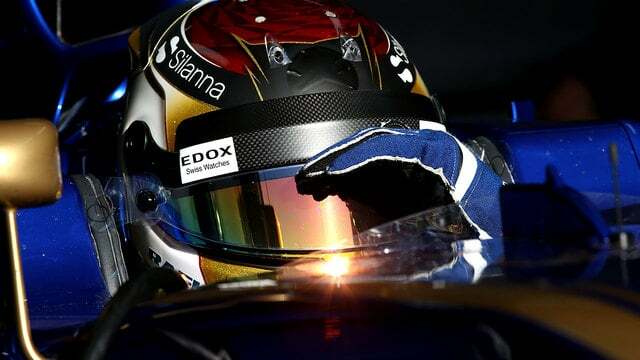 Pascal Wehrlein finally got his Sauber career going, making an appearance in the car in the morning. He completed a handful of installation laps before finally getting a timed lap on the board more than two hours later. He handed over to Marcus Ericsson for the afternoon session, with Mercedes and Renault also running a two-driver strategy. It was bad news for Renault on the engine front, as they had to change the car's main component. McLaren were also spotted undergoing a change of engines, as Stoffel Vandoorne stood by watching on. However, all attention was on Felipe Massa, who showed what can be done by posting the most number of laps and going fastest overall. I don’t think we are in the same level as Mercedes but I think if we can fight and having a great fight, maybe fighting for podiums already, definitely a great job. But we need to wait and see in Australia. 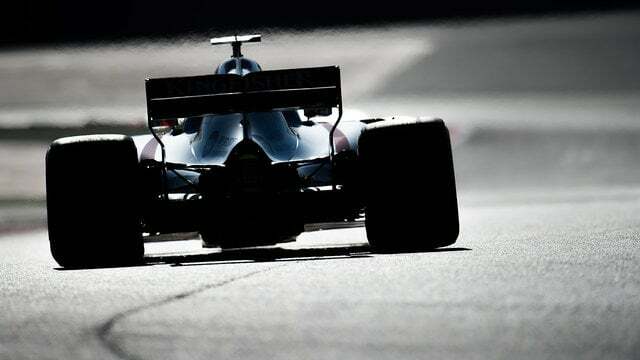 Ferrari also managed to equal Massa's tally of laps with a whopping 168 each for Felipe and Sebastian Vettel. Although Ferrari have been setting the pace so far this pre-season, they finished behind both Williams and Red Bull in the timesheets. The top three were the only ones this Tuesday to finish under 1:20. Teams having a quiet day included Mercedes, who just allowed their two drivers to get on with proceedings - Hamilton handing over to Bottas halfway through the day. Toro Rosso also kept their heads down, with Daniil Kvyat setting a pretty average 83 laps and finishing ninth in the standings. Marko: "We do see our chance this year: the simple design of our car, the driveability of the car, our drivers & the stability in the team"
With three more days on the schedule, teams are keen to get as much running in as possible. We've got Mercedes and Renault running both their drivers tomorrow, whilst Williams are fielding Lance Stroll and no doubt keeping their fingers crossed that he brings it home in one piece. All the other teams are swapping their drivers from today, with Räikkönen, Alonso, Pérez and more set to make their first appearance of the week.